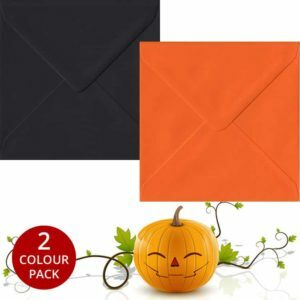 Our Halloween Pack contains our two scariest colours. 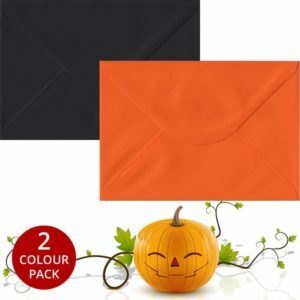 With Night Black and Pumpkin Orange, our Halloween Pack is perfect for your Halloween Party. 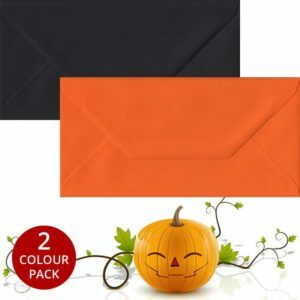 Available in all our most popular sizes our Halloween Pack is perfect sending out your scary invitations for your Halloween Party…. 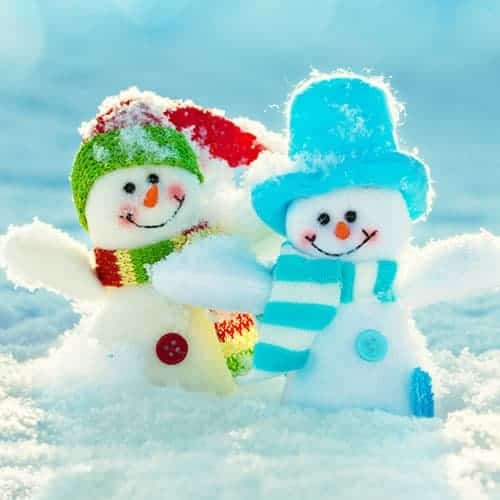 or maybe you just like the colours?